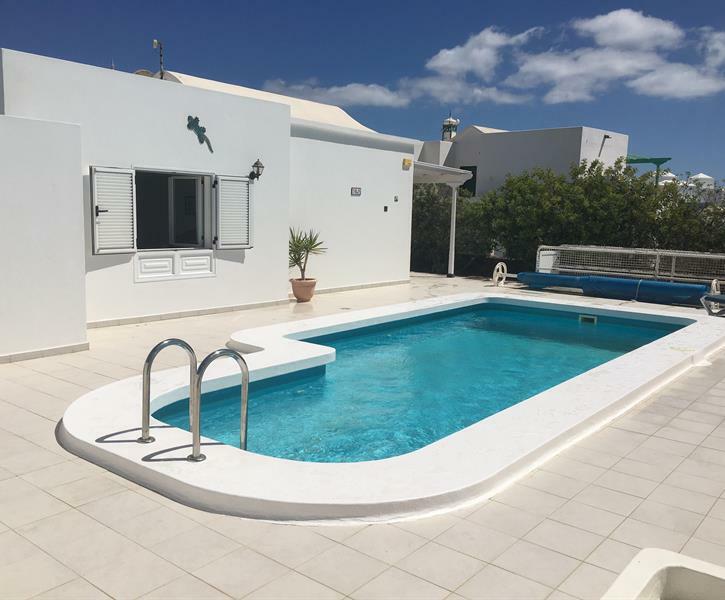 A beautiful Villla in the Los Pocillos area of Puerto Del Carmen. The main bedroom has an ensuite bathroom with a walk in shower. The second bathroom has a bath and overhead shower.